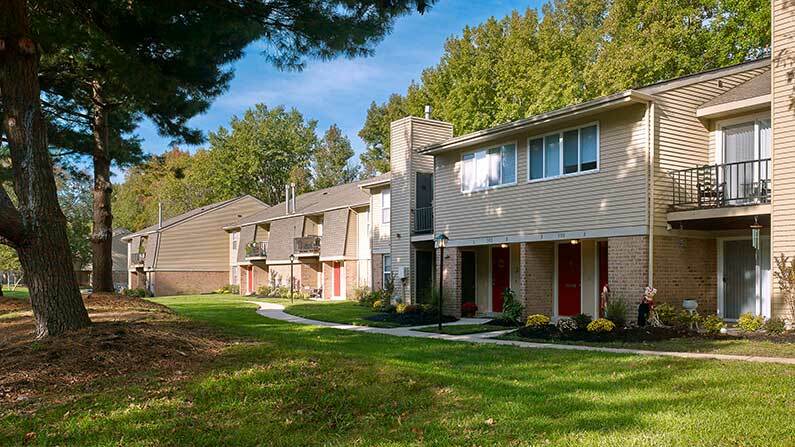 We offer amazing amenities at our apartments in Marlton, NJ! 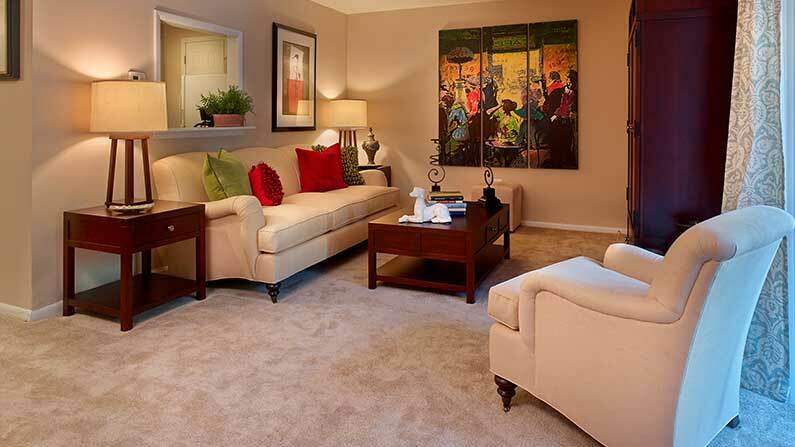 Take advantage of all we have to offer with our affordably priced floor plans and luxury looks. We offer well-appointed kitchens with white cabinets and walk-in pantries, as well as extras like a breakfast bar, dishwasher and more! Each of our apartments comes with huge walk-in closets and it’s own full-size washer and dryer, so you’ll never need to leave your apartment to do laundry again. Your apartment will be extremely energy efficient with individual gas heat control and central air. Relax on your private balcony or patio after a long day’s work, or take a stroll on our manicured grounds for some much needed respite. Each apartment is move-in ready with hookups for cable and internet. We also offer a pet-friendly accommodations! Contact us today to learn more about our apartments or take a tour today! Professionally managed by Friedman Realty Group, Inc.